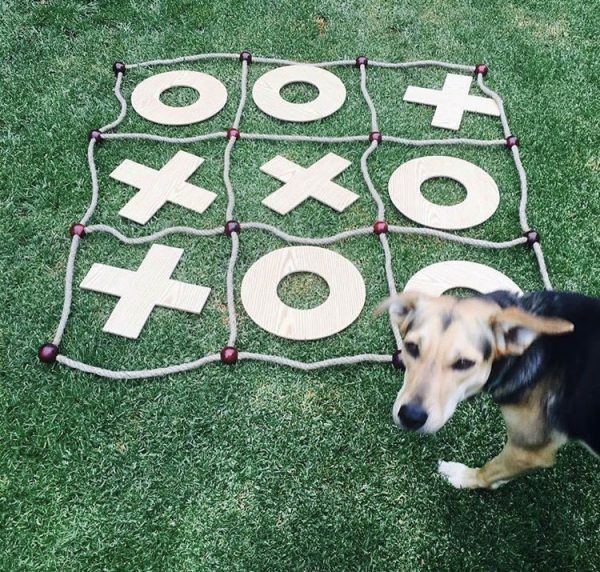 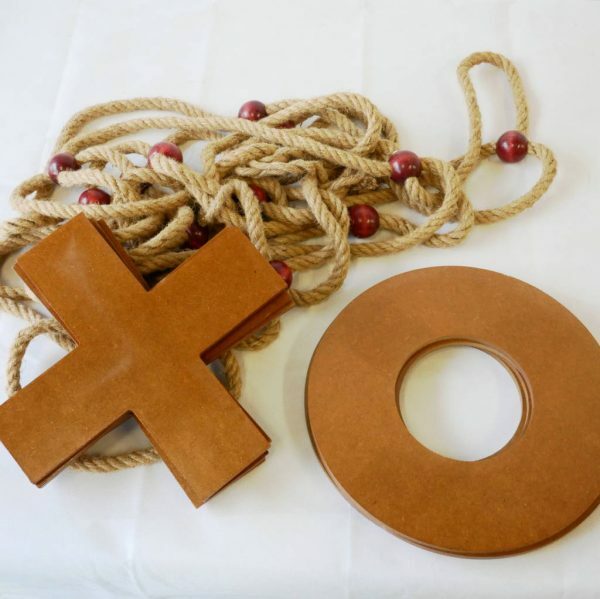 Noughts & Crosses Giant also known as Tic Tac Toe or X’s and O’s was originally a game only played on paper. 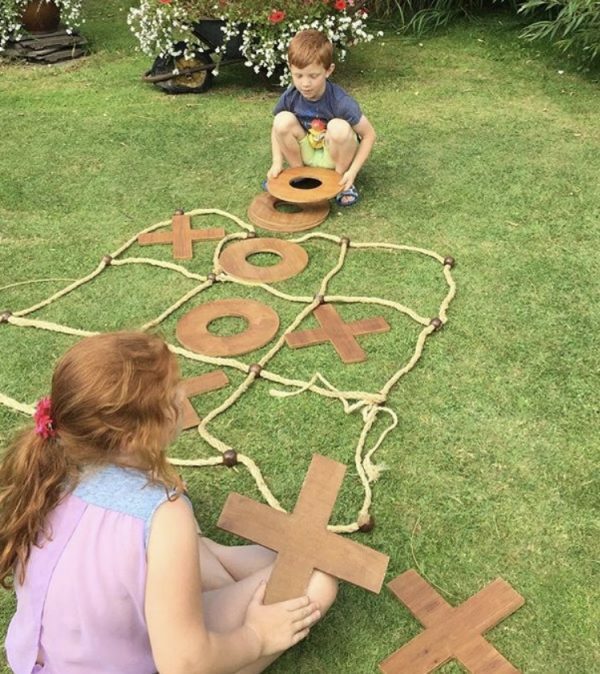 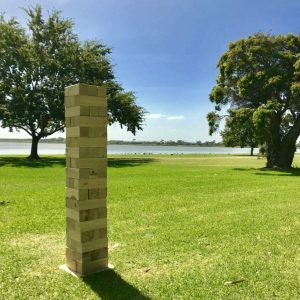 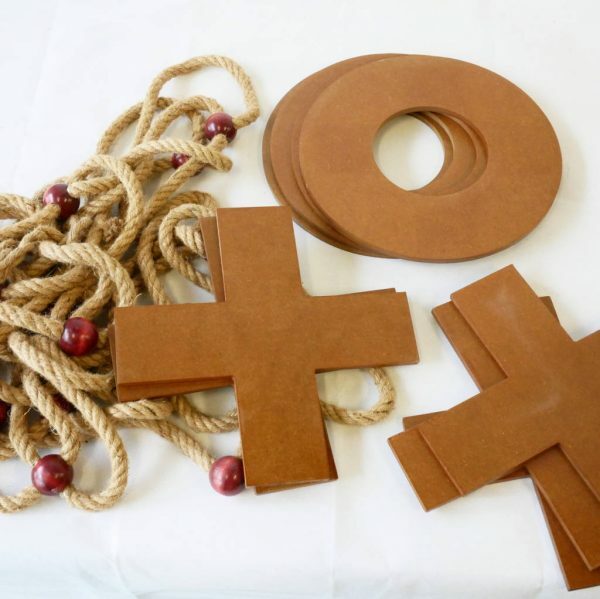 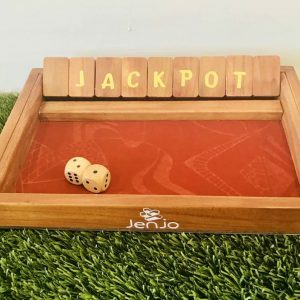 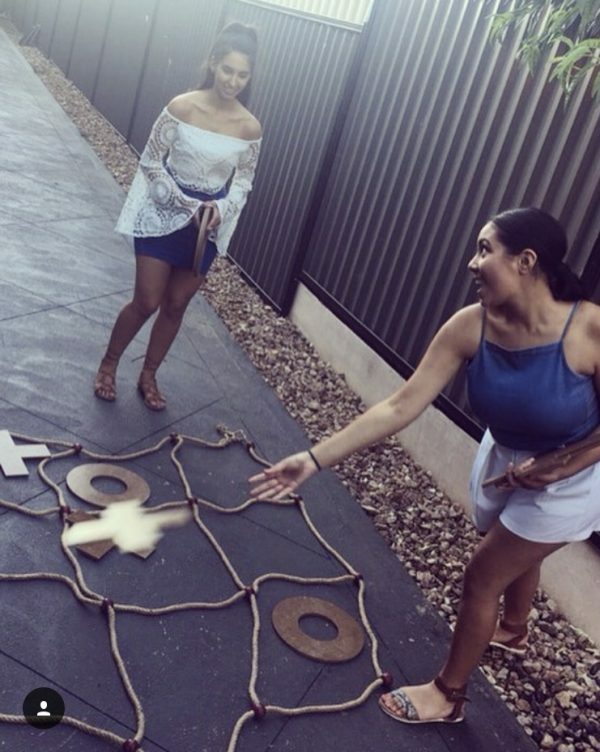 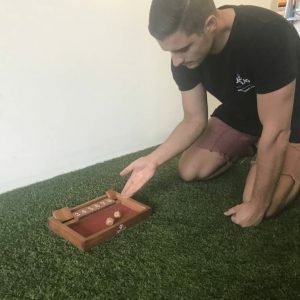 Now this traditional game is resized to Giant proportions and can now be played on any surface indoors or outside. 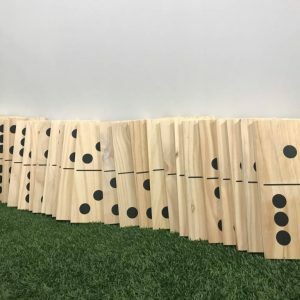 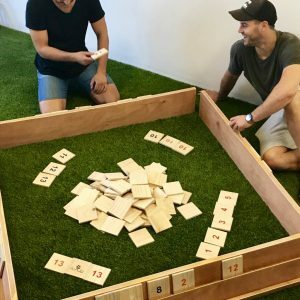 The game takes on a whole new dimension when it is played in Giant size with real wooden game pieces. 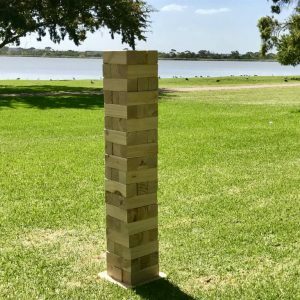 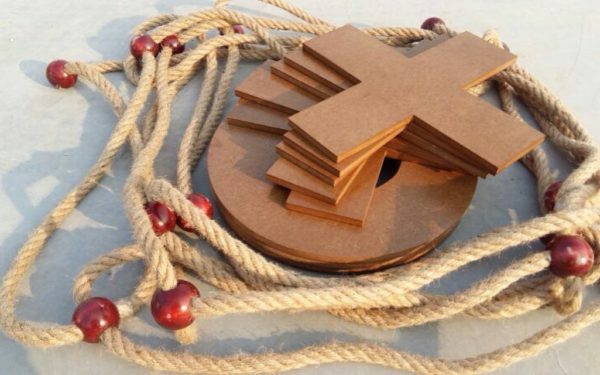 The rope board easily spreads out on the ground and measures about 1.5m square. 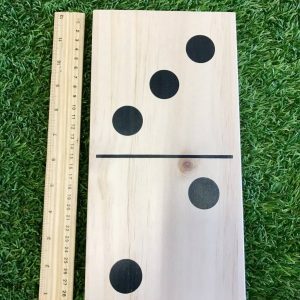 Each player gets 5 X’s and 4 O’s. 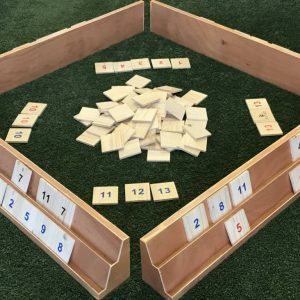 The X player usually goes first and in order to win the game all you need to do is place 3 of your game pieces in a row either horizontal, vertical, or diagonal.